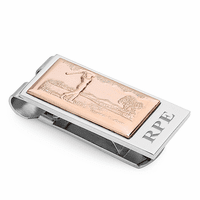 If golf is your passion, this is the perfect money clip for you, or as a gift for your favorite golfer buddy! 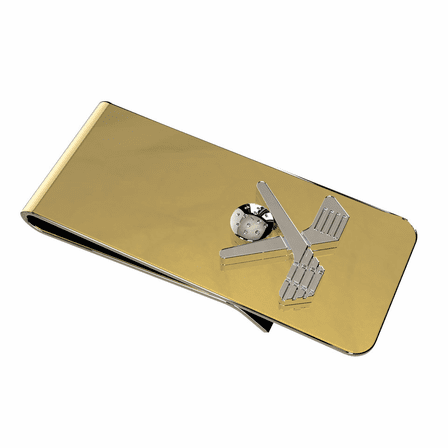 The money clip is all brass with silver-tone crossed golf clubs and ball, designed with authentically engraved details. 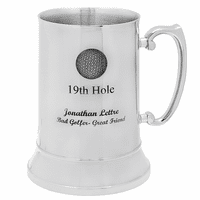 There's a polished brass area on the back that can be personalized with free engraving. The stylish French fold clip can secure from 10 to 15 folded bills, keeping you organized and looking sharp at the 19th hole! Free engraving on the back, click "Start Personalization"
Dimensions: 2" x 3/4" x 1/3"
I placed the order but when it got to free shipping I couldn't continue. How do I place the order? You should be able to just choose USPS First Class Mail as your shipping method and then check out. If you've having trouble with this, can you give us a call at 888 354 4387? Im not sure how to judge the size. Also where do I put info about engraving on back. If you check the Personalize It box right above the Add to Cart button, you'll be able to enter your engraving, adjust the size and preview it. This money clip is engraved on the smooth area on the front of it. We'd be happy to offer you 10% off your order, just coupon code egscoupon110 when you check out. What is the weight on this item? This money clip weighs 2 ounces. Will this money clip hold both bills and credit cards? This money clip is really made for just bills. 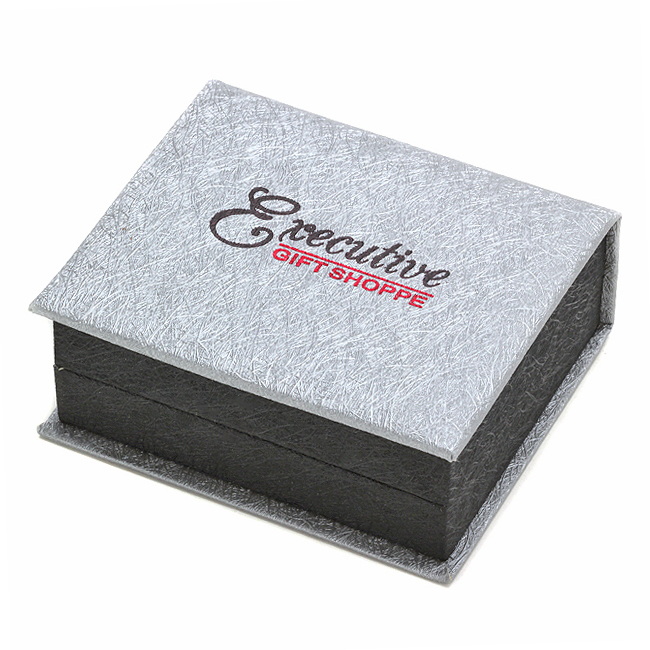 All french fold money clips are. You'll want something that is either hinged or has a spring loaded grip. Wanted initials on front of money clip and "Love always, Julie" on back.This same engraving was done on same money clip my husband just lost and wanted to see if the was again an option. Yes, we can do this. The back engraving will go on one of the narrow areas at the top or bottom of the finger grip design. Just specify in the comments section that "Pete OK'd the following engraving for the back", and then specify what you'd like engraved on the back. 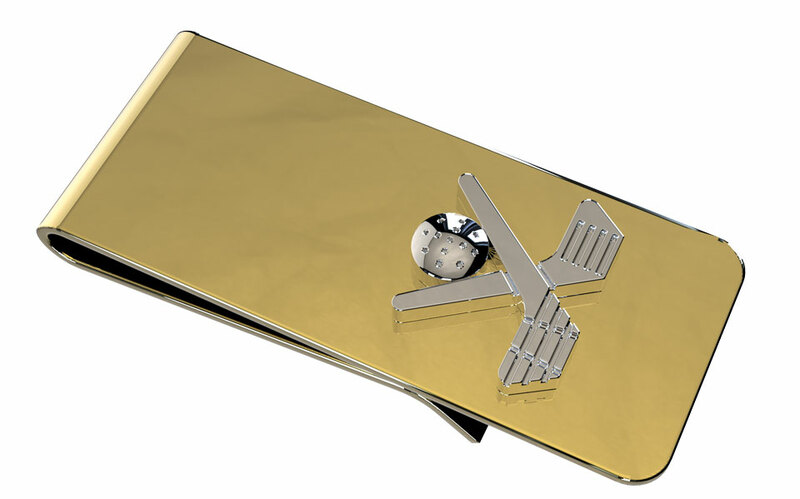 The person who received this money clip is very happy and most satisfied with it. My husband loves golf and he loves this money clip. I bought it as a birthday gift from him. It came within a few days, with free shipping, and the engraivng looks great. Highly recommend. Good size, weight and finish to the money clip. Engraving was also well done. Was a little worried, buying on line and not being able to touch and feel it that it might look or feel cheap. Concerns were unfounded. Very nice product and I am picky. Product shipped quickly and arrived on time. Am thinking about buying these for my sales team next holiday. I was very pleased with the looks and quality of the clip and the engraving was beautiful. ProsI liked that the Clip was both silver and gold. Not too much of one or the other. rceived as advertised. 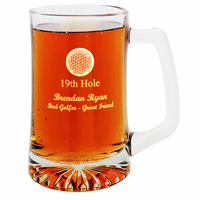 nice product for any golfer. I get a lot of compliments on the clip. Is my 2nd clip as I lost my 1st one. 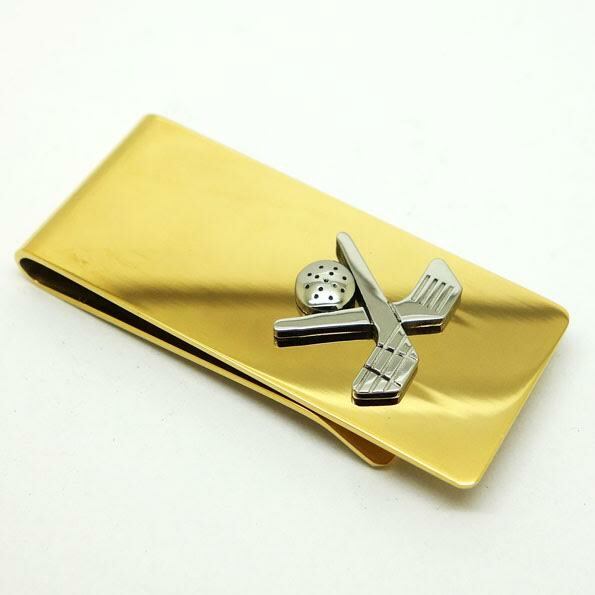 My husband is a golf fanatic, so I thought this would be the perfect money clip for him. I was right, he loves it! My only complaint is that I wish there was more space for engraving, I could only have his name engraved. My boyfriend lost his money clip a few weeks ago. He is an avid golfer golfer and I wanted to get a clip with some type of golfing symbol on it as a Christmas present. I was very pleased with the product that I received. I also had his initials engraved on the clip. It was a big hit! Thanks for such speedy shipping and such a nice product. I will visit your website again in the future for more products. Happy New Year! !